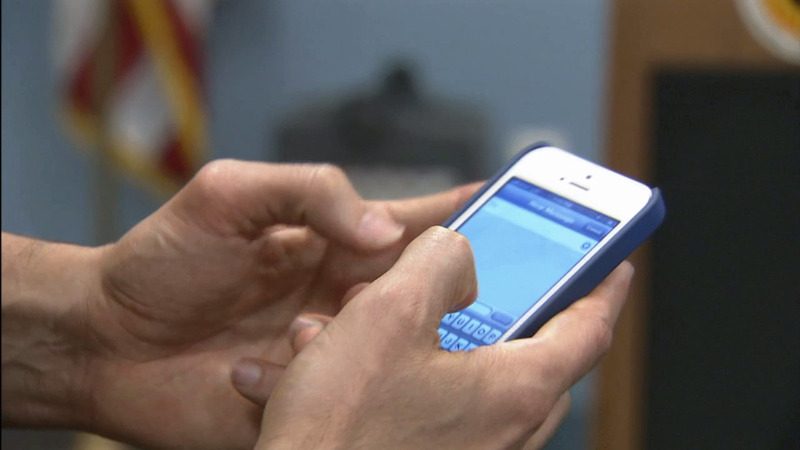 JOLIET, Ill. (WLS) -- The Will County Sheriff's Office says residents have received calls from a number that shows up on caller ID as if the call is coming from their office. The man who claims to be a detective and tells people that a warrant has been issued for their arrest on behalf of the IRS and asks them to send money, a scam often referred to as "caller ID spoofing." The sheriff's office does not call people about warrants or ask for money or payments of any kind.